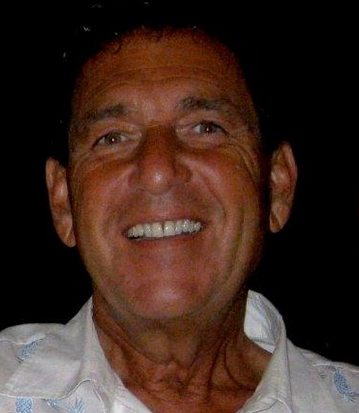 Norman Rafelson had been managing one of the world’s top luxury hotels for 30 years until he decided to jump ship, joining Silversea Cruises as hotel director of Silver Spirit. But whether it’s a posh hotel or cruise line, a manager catering to the luxury market should be at the helm of operations, from the smallest details to the big picture, says the luxury hotelier. And as could be seen from the tips that Rafelson offers below, the principles on which a luxury business operates may be applied to any business serving other markets. In any business, planning and forecasting are an imperative. By doing these, you know what to expect so you can determine a course of action. Take the menu on a cruise ship: Silver Spirit has a 21-day cycle menu so guests won’t have to eat the same kind of food for three weeks. While the menu is designed to have international appeal, the kitchen is stocked with steak, fish, chicken, and other familiar ingredients for clients who have basic tastes. 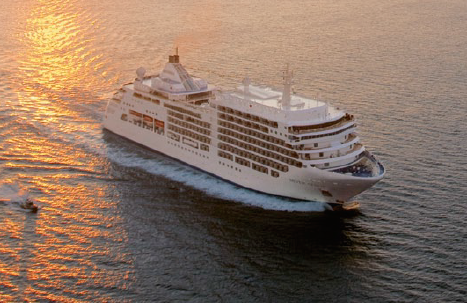 After almost two decades in the business, Silversea has become proficient by studying recurring patterns. “We already know that X percent will order beef, and X percent will order fish and so on. That way, we’re able to make sure we have the right products at the right time,” Rafelson shares. In the rare instances that Silversea runs out of provisions, they replenish their supplies at the next port. As Rafelson points out, customers who expect topnotch service from you don’t want to hear you ran out of this and that. The crew, observes Rafelson, is the heart and soul of a luxury ship. Hiring the right people is crucial to the quality of service that Silversea delivers. Applicants go through a thorough process of selection. Aside from assessing competence and skill sets, Silversea carefully examines the character of its would-be employees. Newly hired personnel, on the other hand, undergo a series of training sessions. While such activities involve additional expense for the company, they’re necessary to update the staff ’s skills and for Silversea to remain competitive in the business. The company also believes in reinforcing positive behavior among its staff. “If I tell someone he did a great job and 10 other people see it, they are encouraged to do a good job as well,” Rafelson explains. A hospitality award is given to deserving Silversea employees. The number of times a crew member is mentioned in the comment cards is added up at the end of every quarter. Whoever gets the most commendation is given recognition plus a cash reward, with guests and other crew as witnesses. Plans remain just that unless you can execute them well. Rafelson evaluates how plans work out by “walking around.” His management style, he says, “is applicable to any business because that’s how you’ll know the effects of the decisions you make.” Eighty percent of the time, Rafelson is doing rounds to mingle with guests and check on the crew. Whether you’re “in services, production or manufacturing,” it’s only “when you walk around and talk to employees that you know what’s happening,” he adds. Smiles on people’s faces, positive written feedback and kind words from guests are some of the things that show Rafelson he’s doing things right. Aside from being visible, a manager should always be approachable and receptive to comments, however negative they may be. “By being open, people will approach you and they will tell you what they think about the service,” he says. This article was originally published in the January-February 2012 issue of Entrepreneur magazine (with updates from the editor). Subscribe to the print or digital version here.